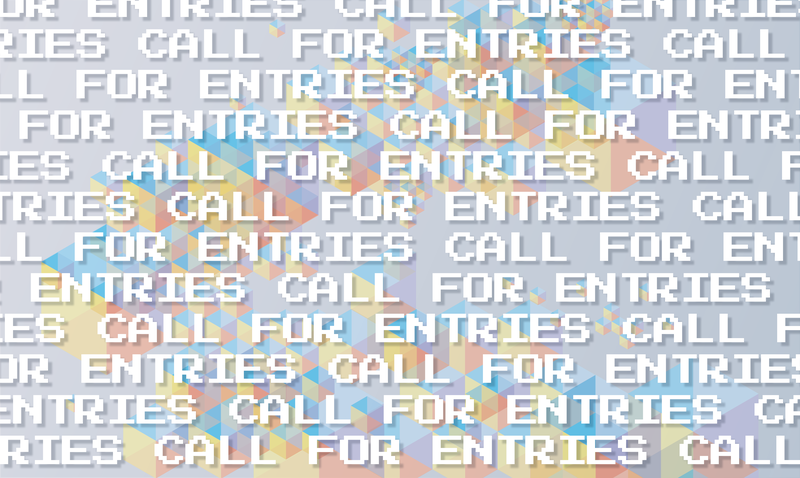 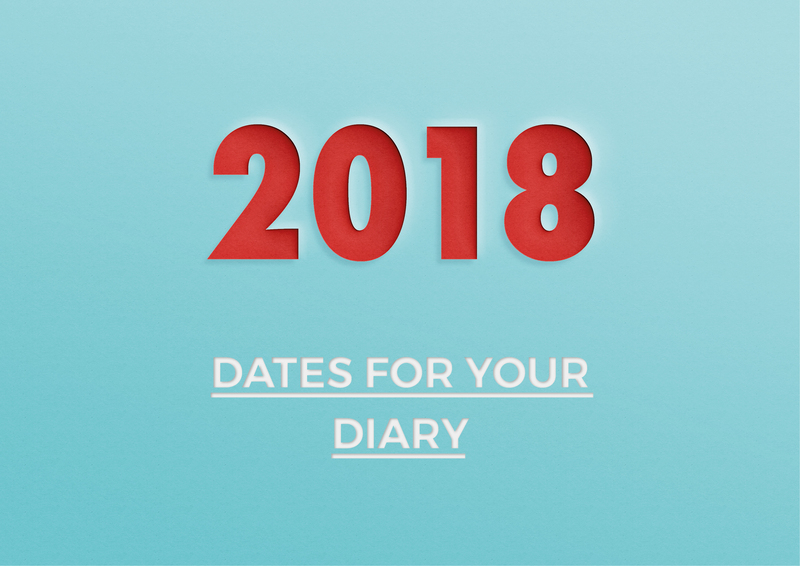 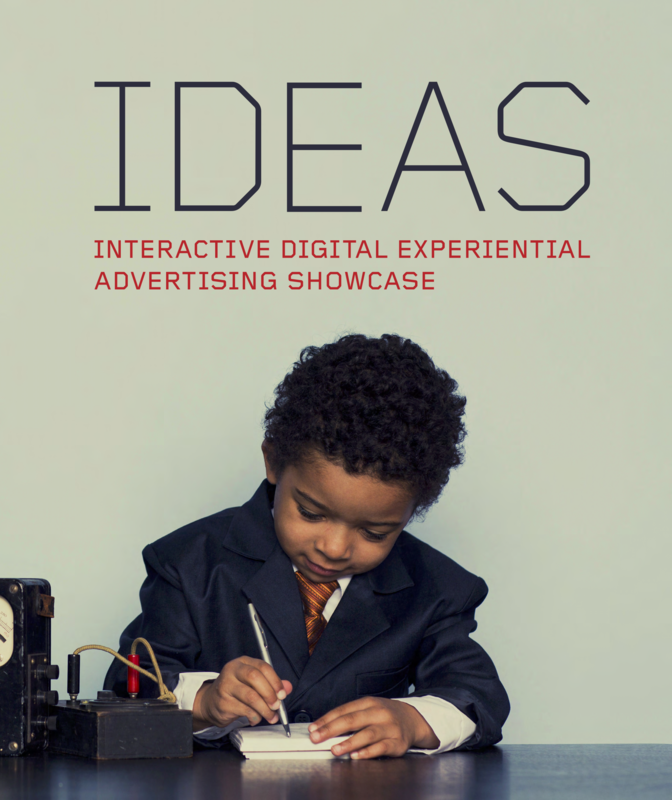 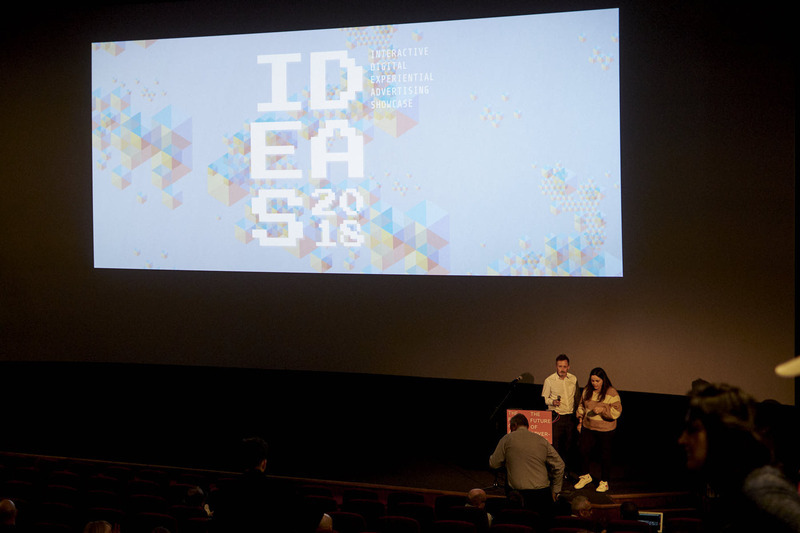 IDEAS Showcase – entry site now open! 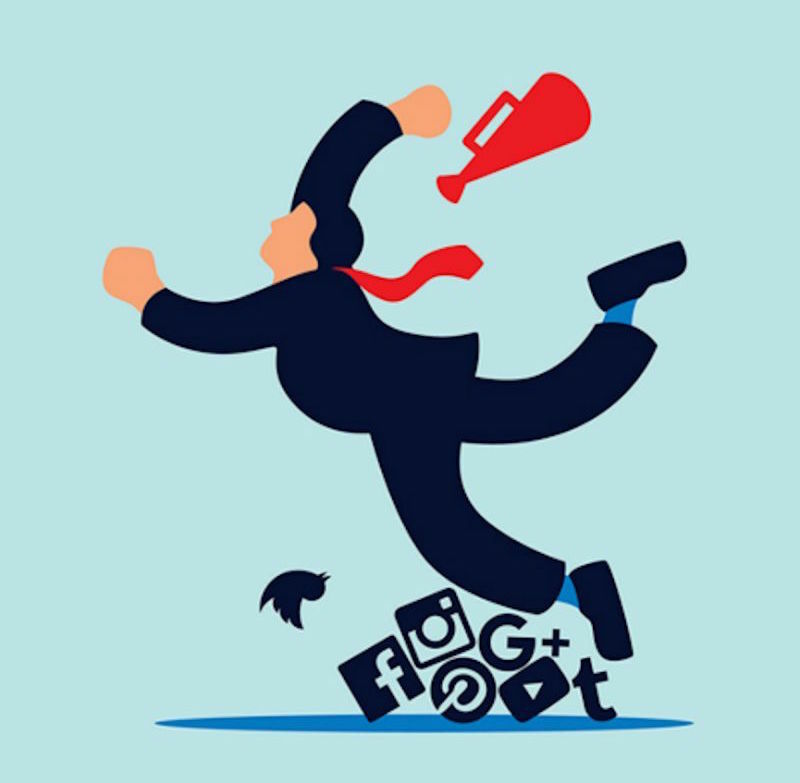 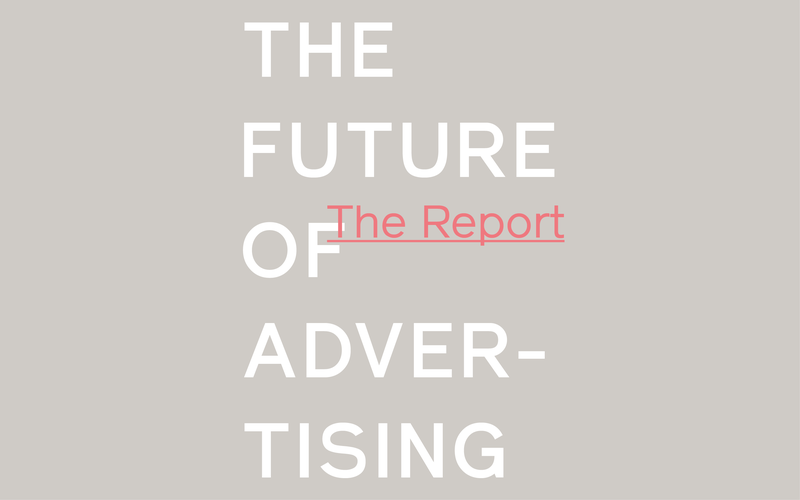 The Future of Advertising in Pictures – Round Two! 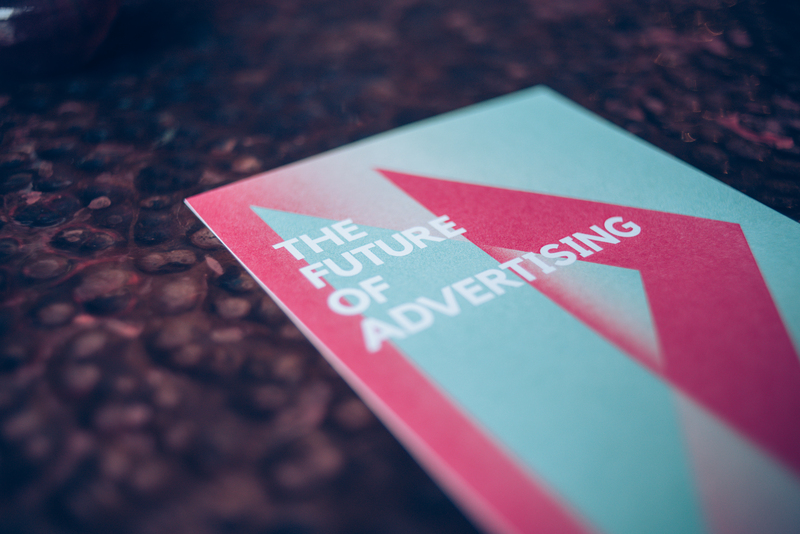 The Future of Advertising in Pictures! 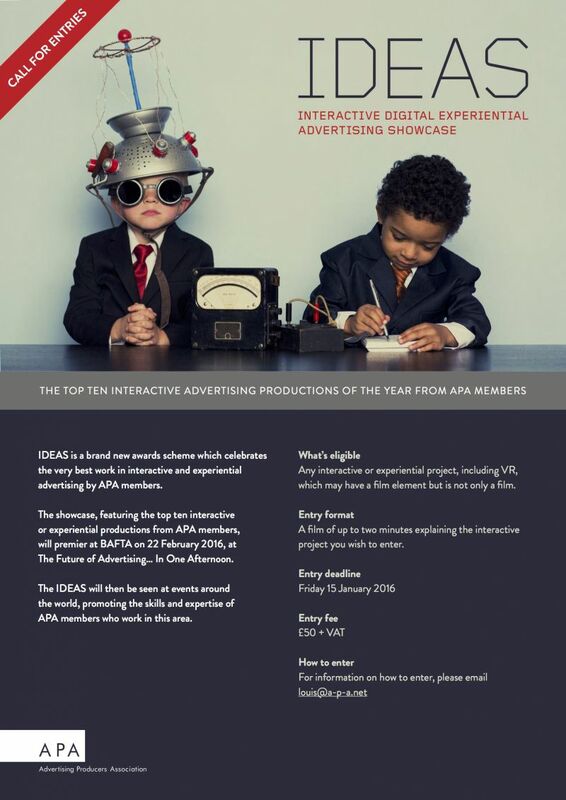 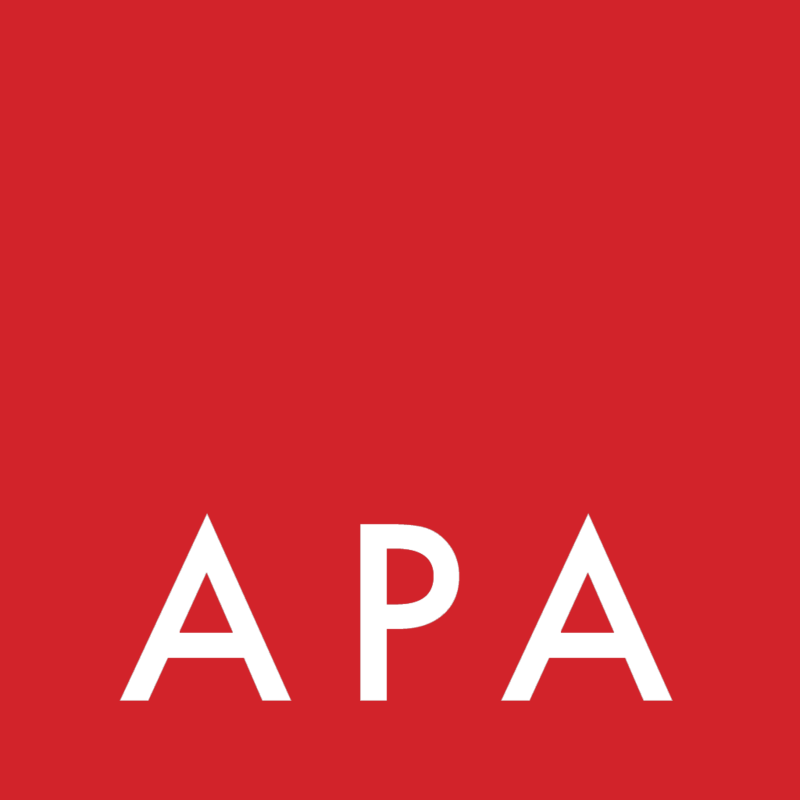 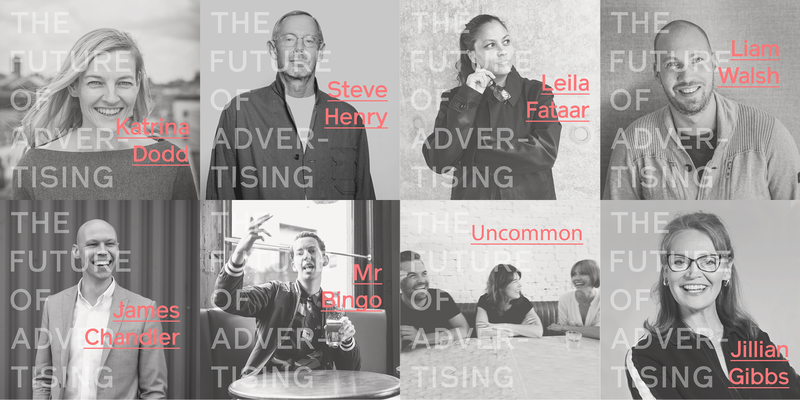 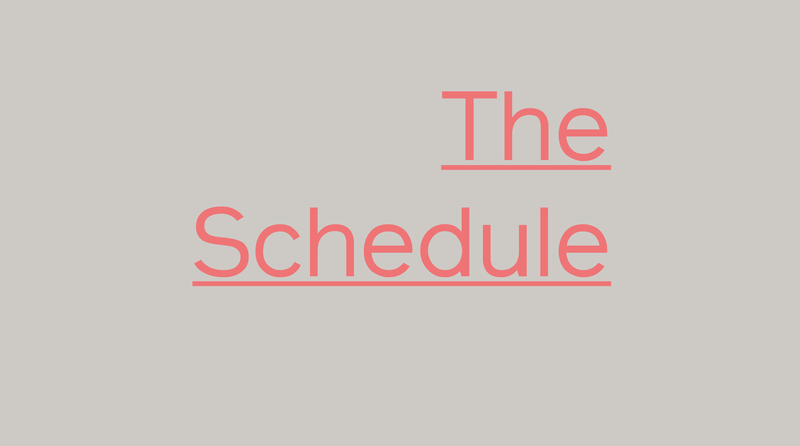 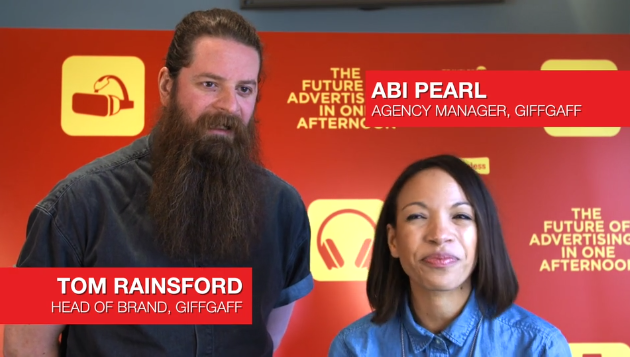 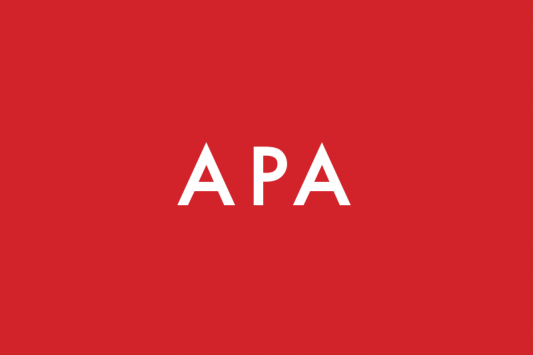 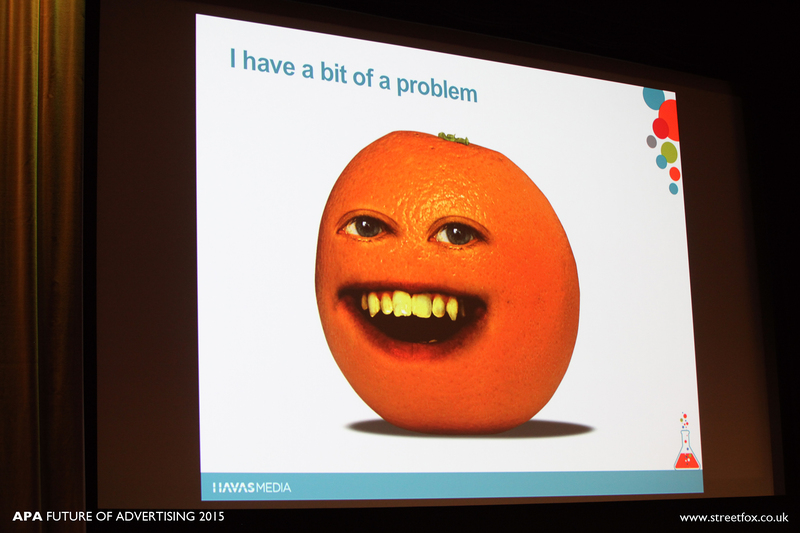 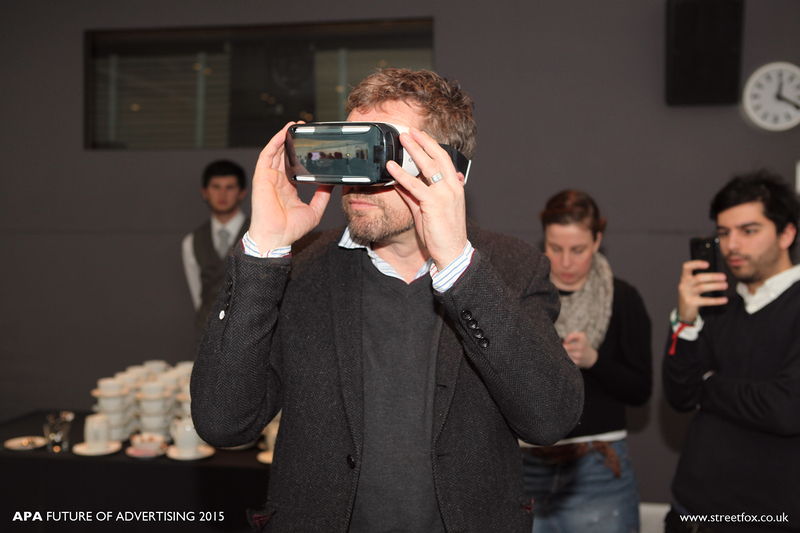 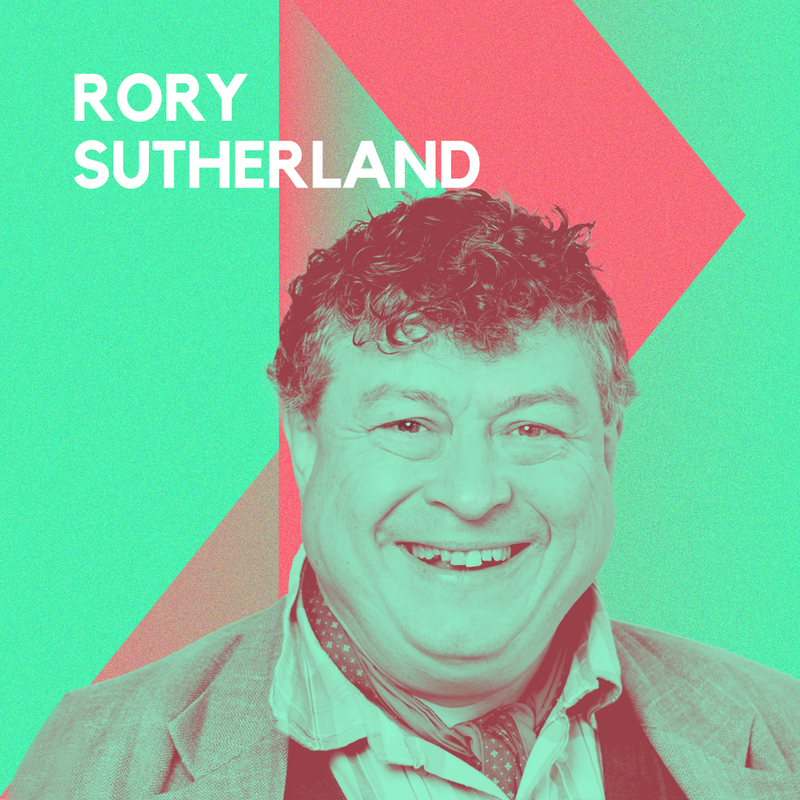 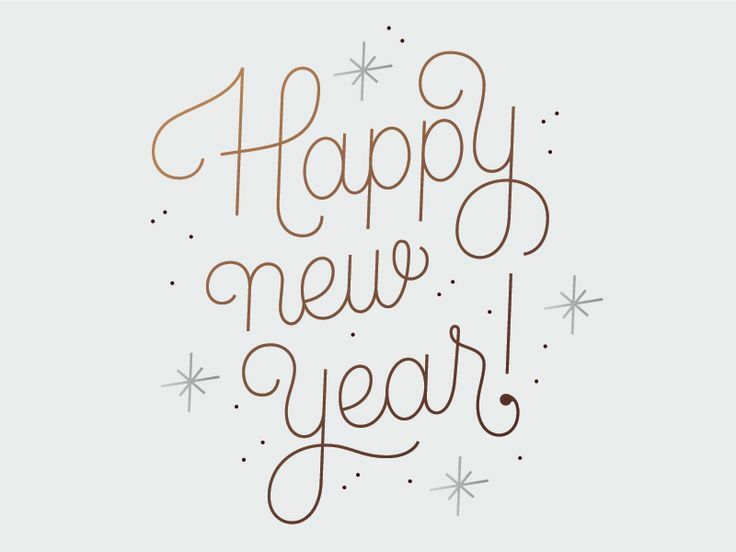 Future of Advertising 2015 – Last Week for Tickets! 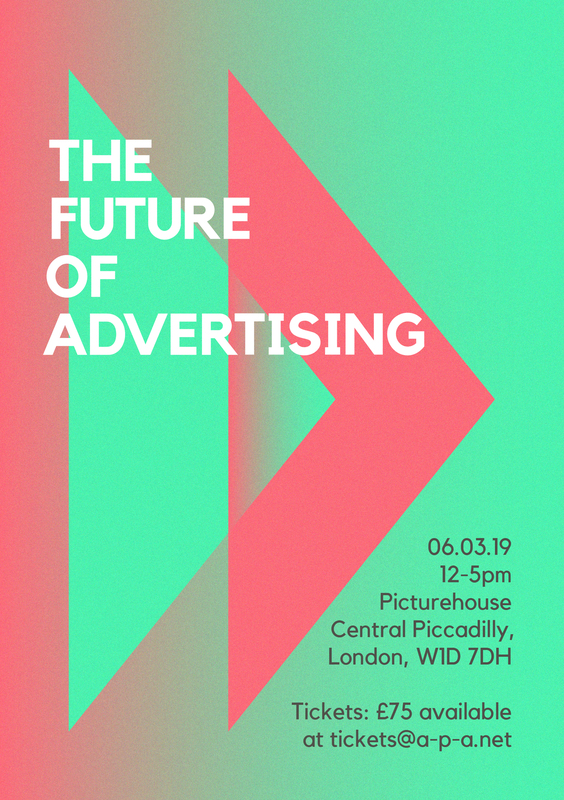 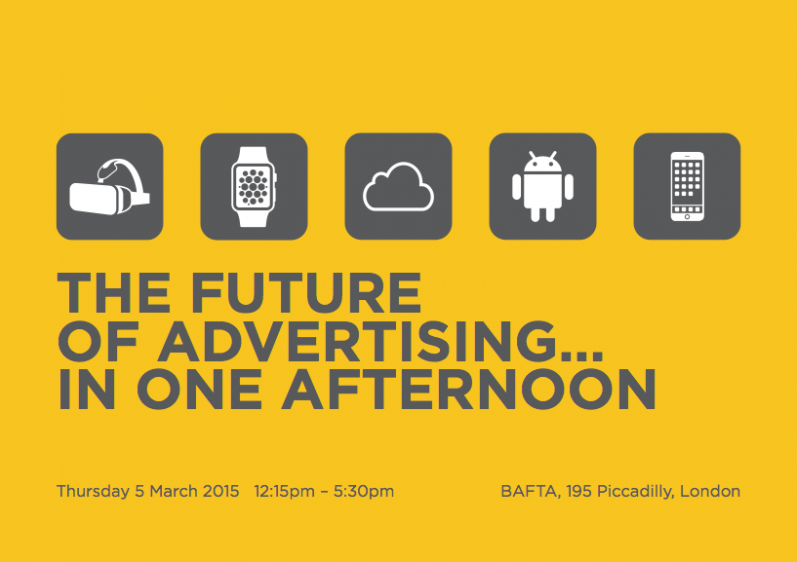 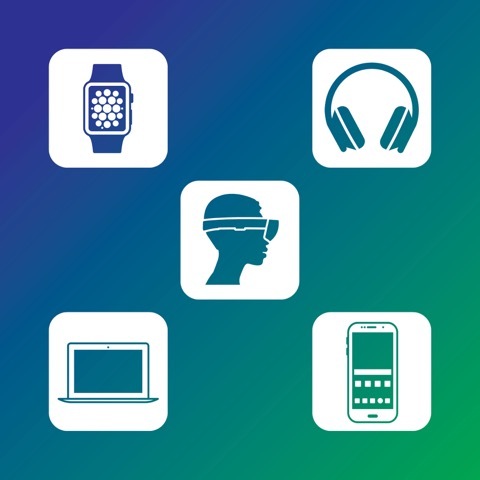 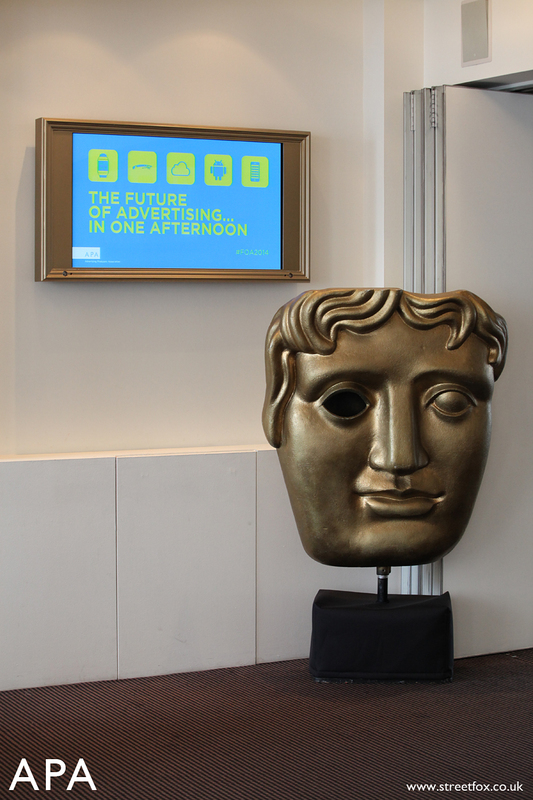 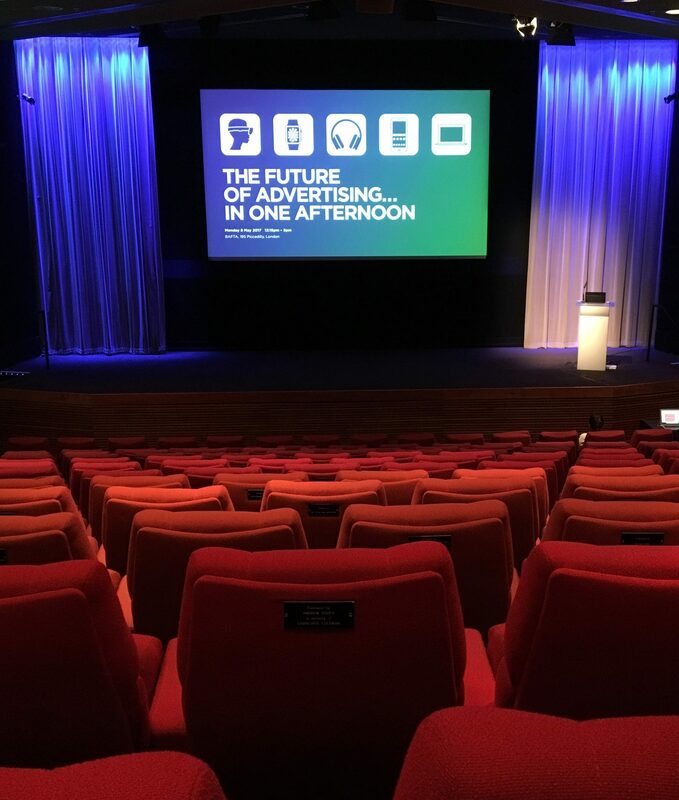 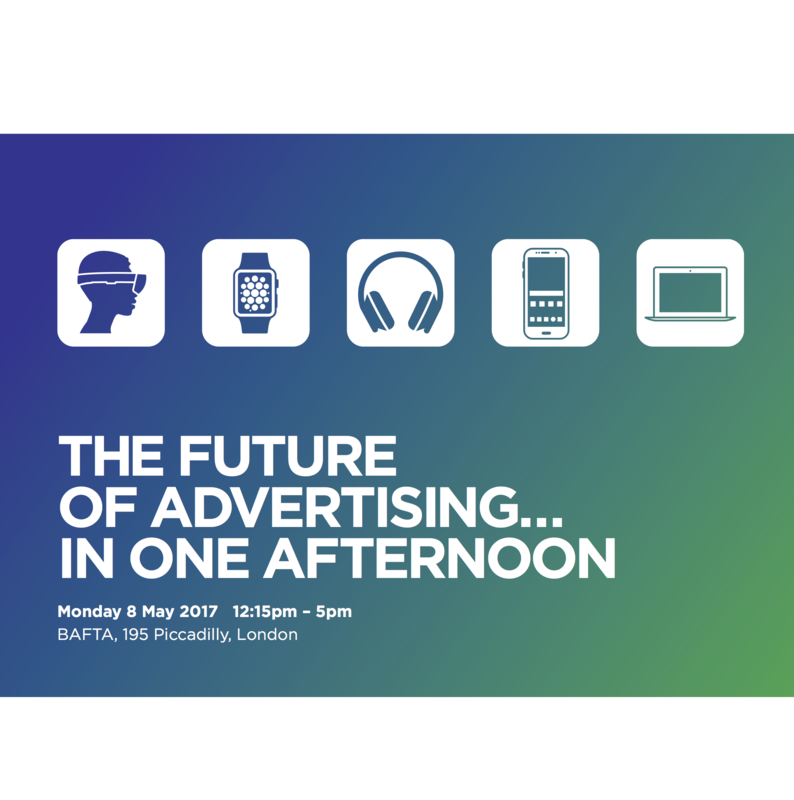 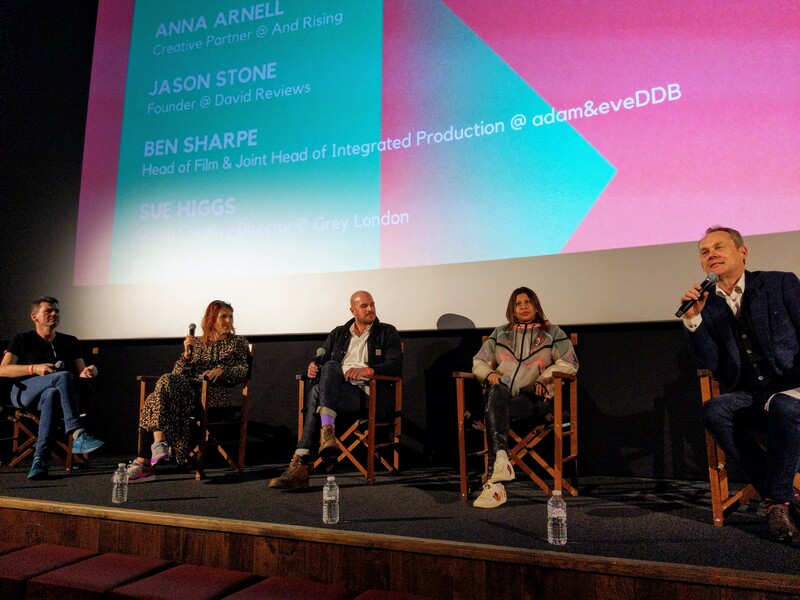 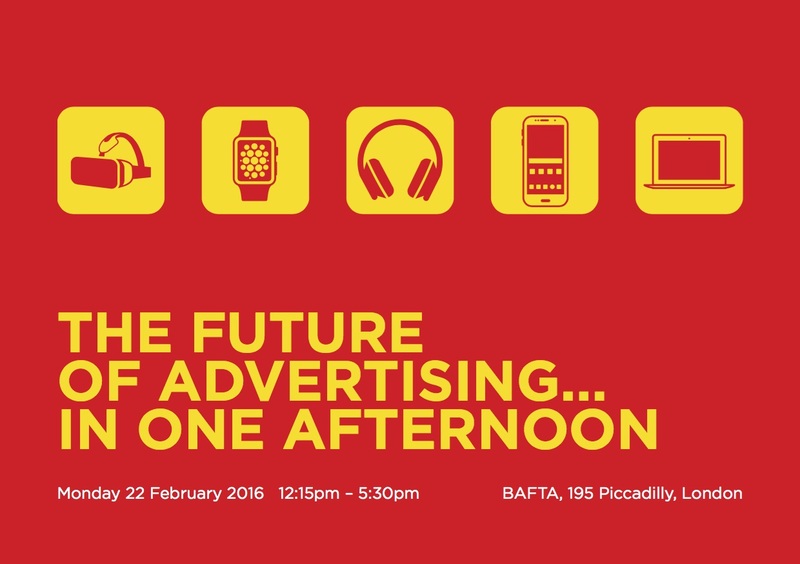 Future of Advertising at BAFTA, 5th March – Programme Announced & Tickets on Sale Now! 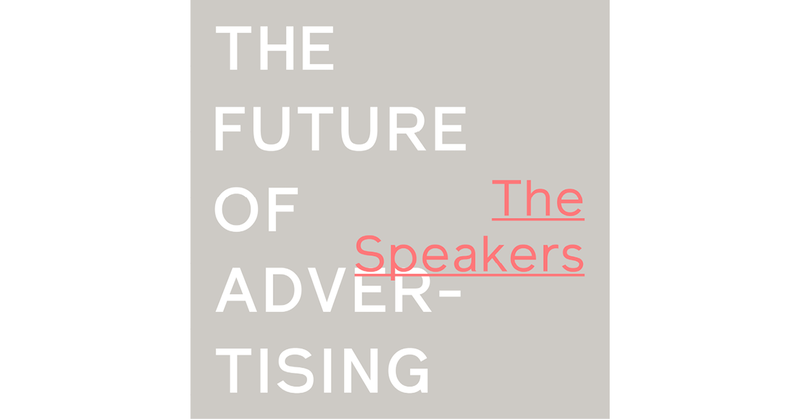 The Future of Advertising… In Two Minutes! 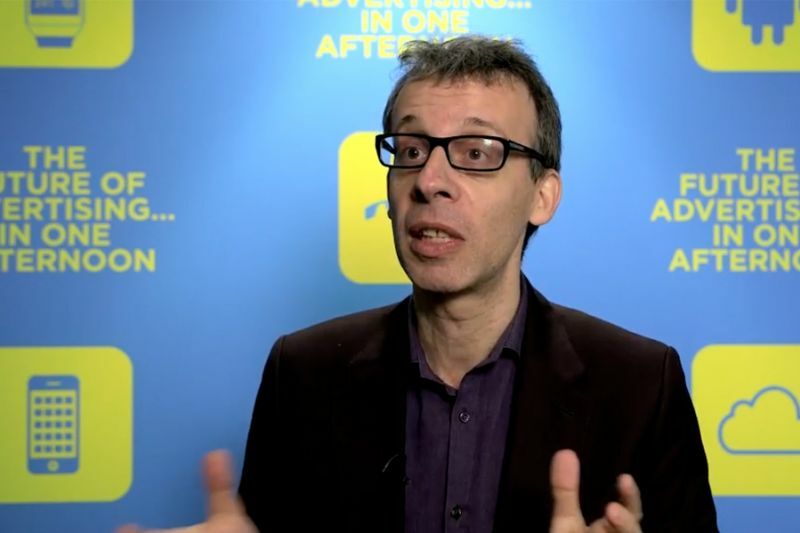 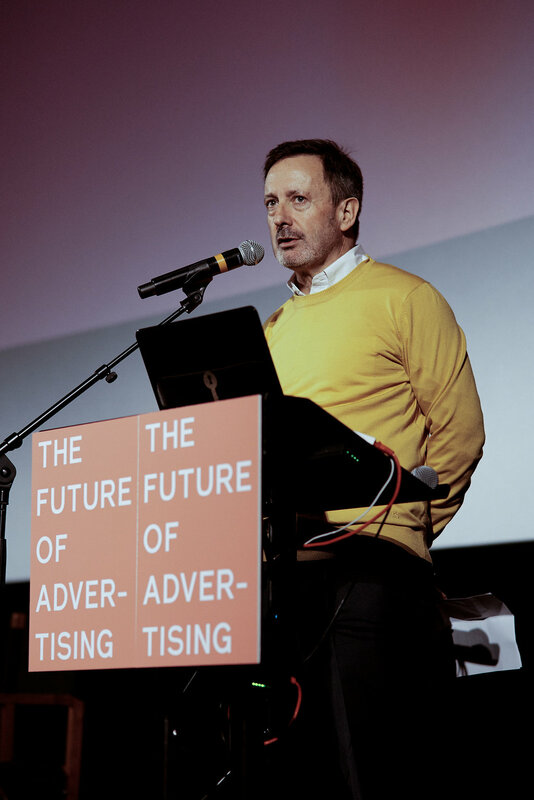 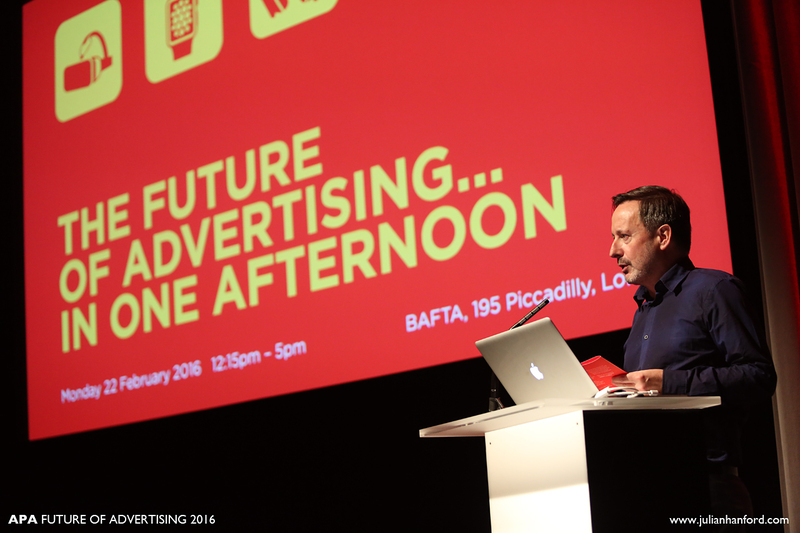 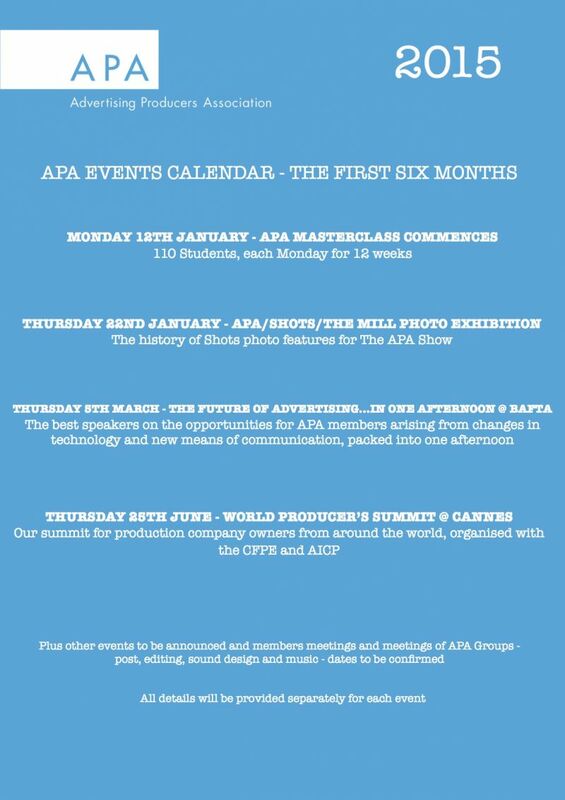 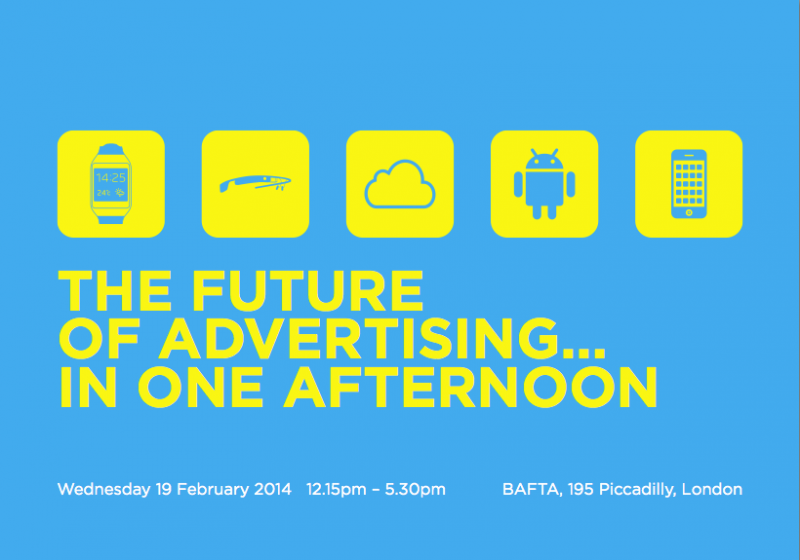 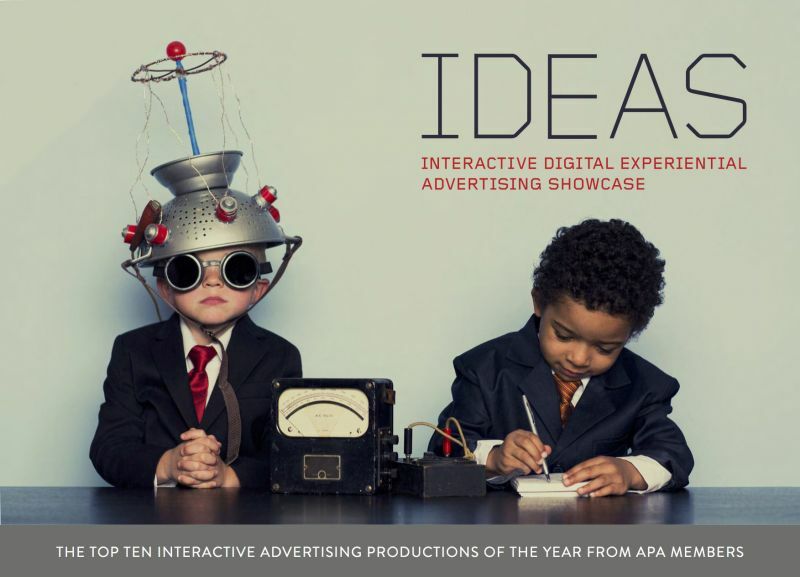 The Future of Advertising…In One Afternoon 2014 – tickets on sale from today!